Miso is a traditional Japanese seasoning made by fermenting soy beans, salt and kojikin (a fungus), but other grains such as rice and barley are sometimes used. 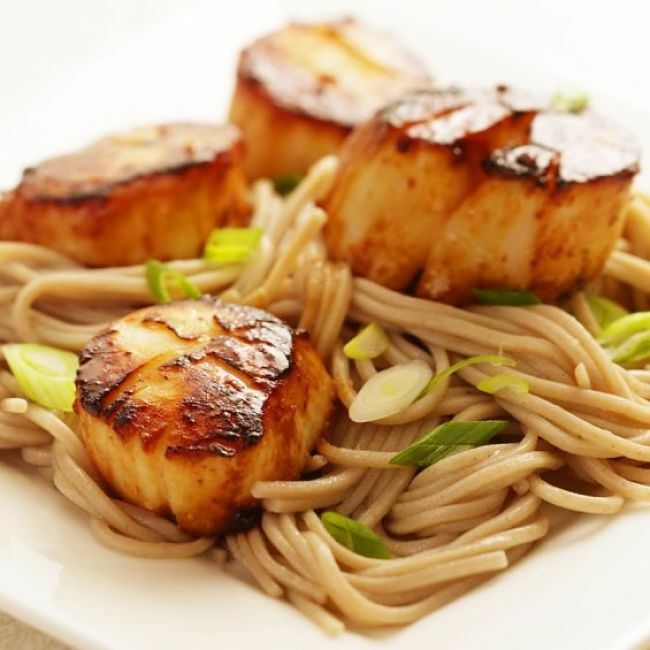 Three types of miso are commonly available: rice miso, soybean miso and barley miso. Each miso is unique to the region due to subtle differences in ingredients and the fermentation process. The thick and salty Miso paste (with a consistency of peanut butter) is mostly used for soups. But it should be used more often for other uses because of its subtle flavors and because it is a rich source of protein, vitamins and minerals. 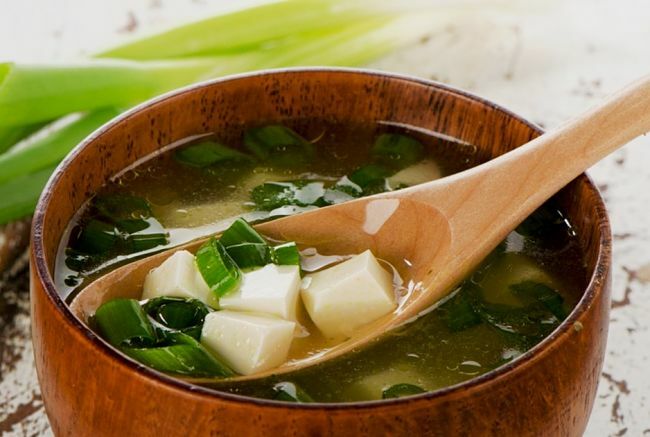 The Chinese equivalent of Miso is doujiang. Use your imagination, think beyond soup, and discover how Miso can be used in a variety of wonderful ways with a little courage, daring inspiration and innovation. It is a good substitute for soy sauce and is excellent for marinades and to add depth to stews and slow cooked beef dishes. 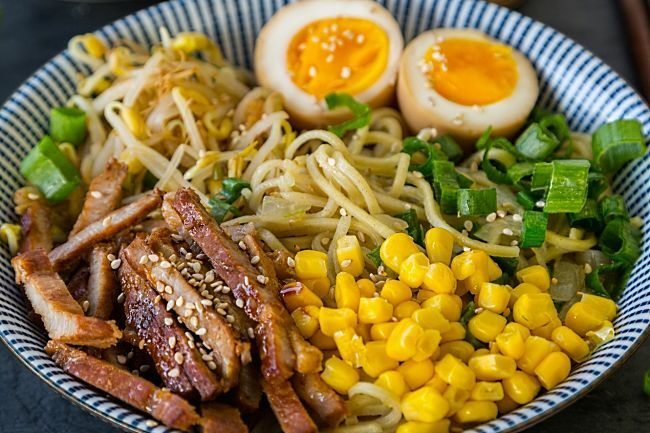 This article explores the many ways to use Miso beyond soup and includes three recipes to get you started on a Miso adventure. 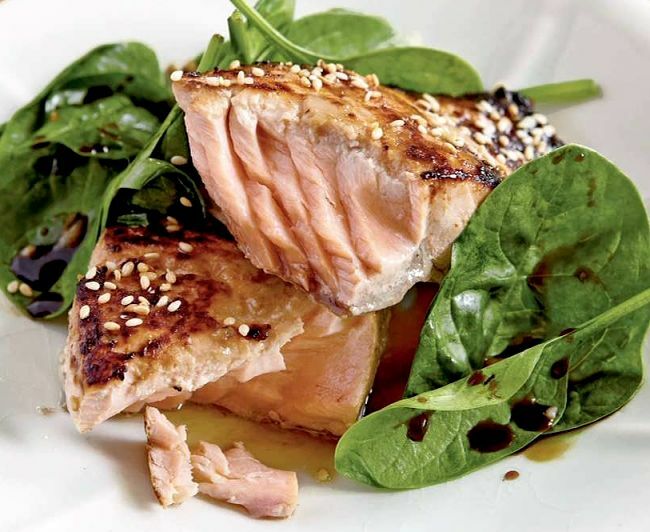 Rub on fish before grilling or broiling - Mix some miso with dry sherry, sesame oil, honey and pepper and rub over salmon portions before cooking. This is one of the favorite standards at our house. Use it as a substitute for soy sauce in stir fries. Use it to enhance the flavor of sandwiches. Add to salad dressings to enhance their flavor. Base for a variety of marinades. 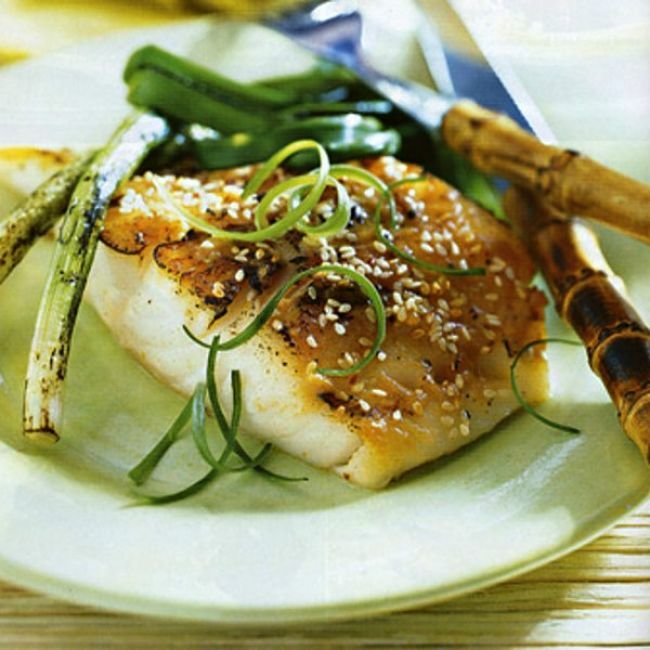 As a glaze ingredient for grilled, barbecued or broiled fish (combining with apricot jam and olive or canola oil. Added to gravy and sauces for grilled and roasted meat dishes. Glaze tempeh or tofu, grilled and steamed vegetables. 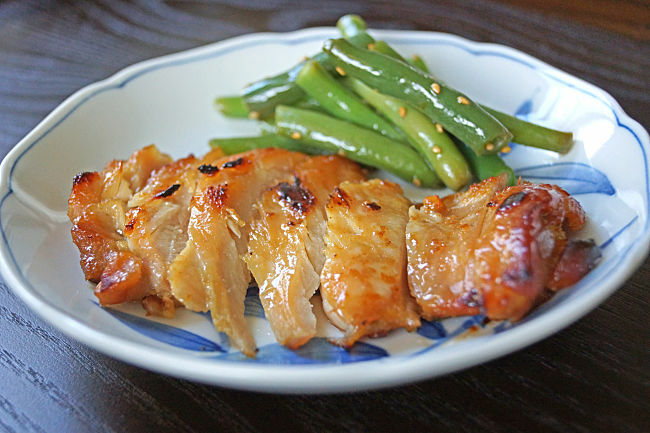 Simple marinade for roast chicken - Mix mso with a little mirin and sake and spread over whole chicken and set aside covered in the refrigerator for 30-60 minutes before roasting. Combine the sake and mirin in a very small saucepan, Bring to the boil over high heat and then reduce the heat to a simmer. Mix in the sugar and miso. Use a whisk to ensure the sugar and miso paste are well combined with the liquid. Lastly, pour in the sesame oil and mix. The mixture is simply brushed over vegetable strips before broiling, grilling barbecuing or baking. 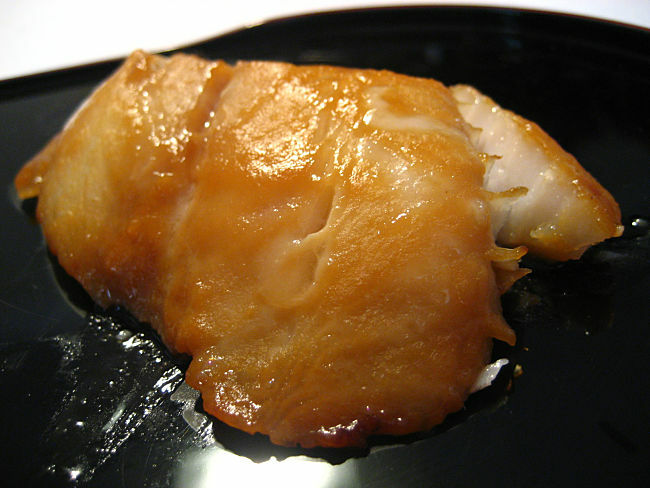 To make the marinade combine the miso paste, sugar, sake and mirin in a small bowl. Insert the pieces of salmon into the marinade so they are almost completely in the liquid. Leave overnight or for several hours in the refrigerator. Preheat the oven to 170 degrees C (325 degrees F). Wipe the salmon fillets with paper to remove the excess marinade and put them onto a baking tray, sprayed with oil. Bake for about 6-8 minutes on one side, flip and bake for another 6-8 minutes on the other side, or until cooked (test with a fork to ensure center of the fillet is cooked). 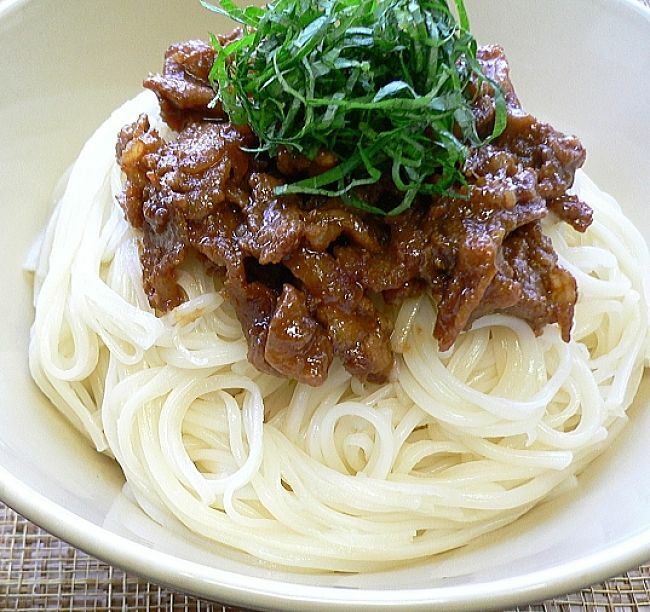 Cook the soba noodles by heating a large saucepan of water until it boils. Add the noodles and stir quickly to stop them clumping together.when the water starts to boil again, add two cups of cold water. Continue heating until the water starts to boil again and then remove the saucepan from the stove and drain the noodles. Rinse the noodles using cold running water and drain again. Serve the salmon fillet with steamed fresh vegetables and garnish with lime wedges. Add the carrots and onions to a slow cooker bowl (or a deep cast oil pot). Lightly brown the outside of the pieces of beef by frying in a pan with a little oil. Then transfer the beef to the slow cooker and add the chopped garlic, ginger and chilli. Next add the soy, stock, sugar, miso and sesame oil to the juices in the frying pan. Let simmer briefly to dissolve the sugar and to mix in the miso paste. Add the liquid to the slow cooker bowl and then cover the bow' and cook for 5-6 hours. When this cooking as been completed, add the spring onions and cook for another 30 minutes. Add the bean sprouts and fresh herbs. 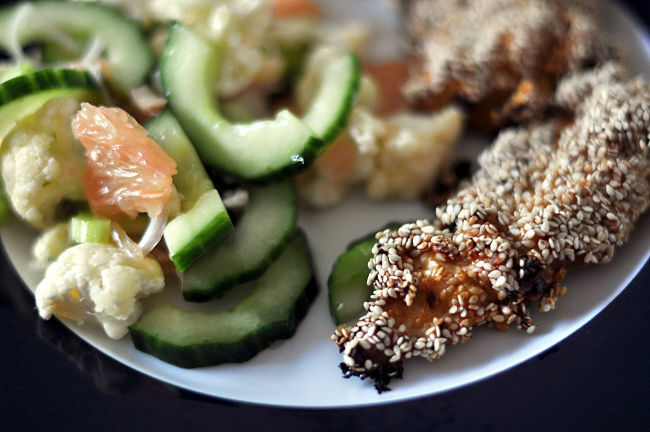 Add several drops of sesame oil and serve hot. Below is a summary of nutrients in 100g of Miso paste. As expected there is a large amount of salt 3g/100g. However there relatively few calories and low fat levels. 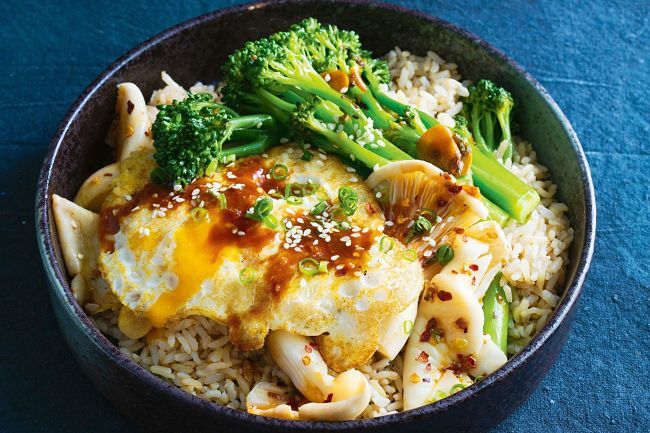 Miso paste is a good source of protein, fiber, vitamins and minerals.